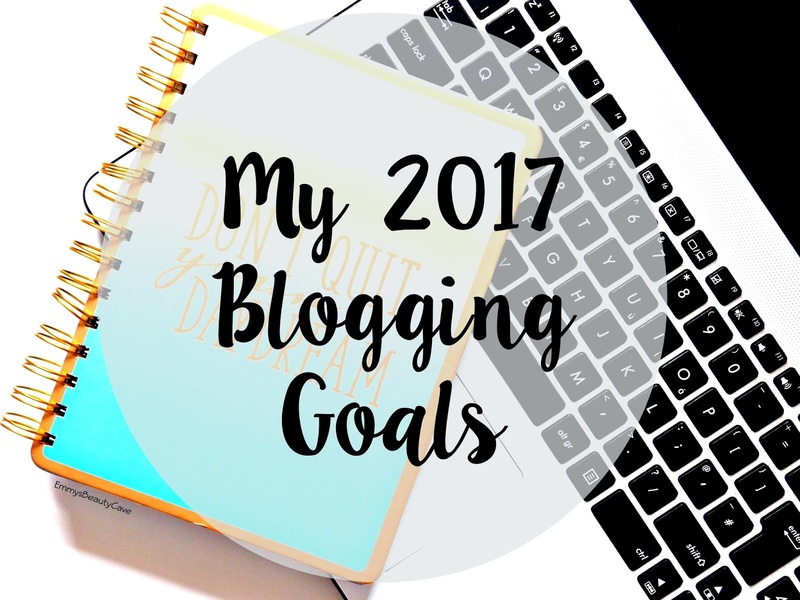 My first blog post of 2017 and what better to start off with than reflecting on my 2016 goals, if I hit them and what my 2017 goals are. Looking back and reading my blog goals and seeing if I achieved them is one of my favourite things to do. I enjoy seeing how my blog has progressed. You can see if I hit my 2016 Goals and see what I have set myself for my 2017 Goals. 2016 has been such a good blogging year for me, I have had the opportunity to work with some incredible brands, reached milestones I never thought I would and made some amazing friends. For those of you who don't know I set my blog up after I had an accident and was awaiting reconstruction surgery on my left leg. I was unable to walk and I was house bound. I decided to start my own blog for something to take my mind off things. I never thought I would become attached to it like I have. I had my surgery over a year ago and I am now starting to get mobile again after two and a half years of being house bound. 1. Reach My 2nd Year of Blogging. 3. Improve My Blog Photography. 4. Attend a Blog Event Hopefully Once Im Mobile and Fit Again. 5. Build More Personal Relationships With Brands. 1. I hit my second year of blogging in July so now it is time to hit my third year! 2. This one in a huge shock for me, my goal was to hit 200,000 page views and I have hit it and gone well over. I am now over the 300,000 page views mark and I honestly cannot believe it. Thank you to all of you!! 3. My blog photography is one I really wanted to focus on this year and I think I have. I have been getting alot of questions on Instagram and Twitter about how I get my photo's so bright and what lighting do I use but I don't use any lighting apart from natural lighting and I barley edit my photo's. I am happy my photography has improved and I hope it will continue to improve. I did a post on my Blog Photography Setup last year which you can read HERE. 4. I didn't attend a blog event as I am still not fully mobile from my reconstruction surgery. Unfortunately my leg was that badly damaged before the surgery it is taking much longer to recover. It has been over a year since my operation and it is a slow progress. Im hoping 2017 will be my year to finally meet some of you! 5. I really feel I have built some amazing relationships with brands this year. I have learnt to turn down pr/brand work if it isn't right for me and I have noticed my blog has done better for it. I have to admit one of my favourite PR/Brand Posts this year was receiving the Giorgio Armani Luminous Silk Foundation, it still shocks me now. I can't wait to look back at these states next year and see how they change. What Im Proud of: I am extremely proud of myself as this year only a few months ago I started designing Blog Headers, I didn't think anyone would be interested but so many of you asked me to design them and I am over the moon. I am going to continue designing them and hopefully more of you will want them.. Below are just three of the designs I have done but you can check out the rest of my designs and find more information on my Blog Header Services Page. 1. Hit 500,000 Page Views. 3. Attend a Blog Event. 4. Interact More on Facebook. 5. Be happy with my blog photos. Lets see if I can hit my goals in 2017. I am still enjoying blogging even more than I was when I started and I hope 2017 is a good year!